Arteries and veins supply blood to various parts of the body. They are called blood vessels because they distribute blood to various body parts. These two structures work in synergy but they differ in so many ways. Let us dig deeper into their differences. Picture 1: Arteries carry oxygenated blood from the heart to various parts of the body. 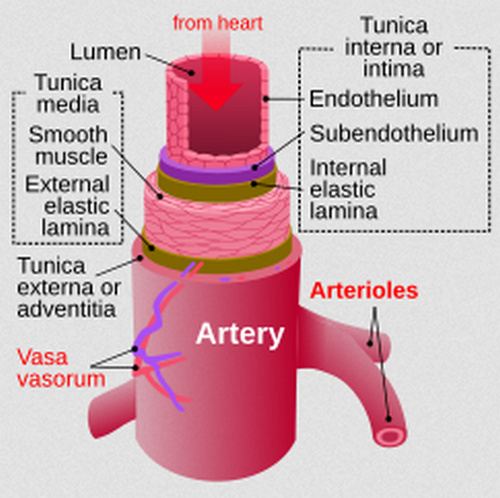 Intima – It is the innermost layer that gets in direct contact with the blood. Media – It is the middle layer made up of elastic fiber and smooth muscles. 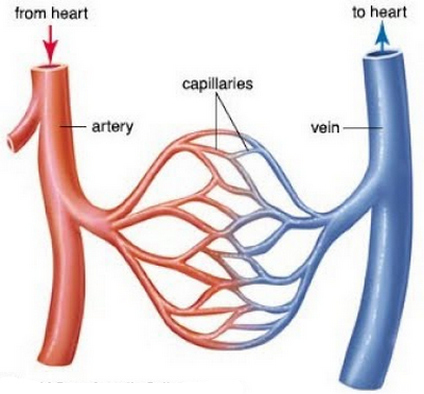 The table below shows the three layers of the artery. Picture 2: Veins carry deoxygenated blood from various parts of the body going back to the heart. They are blood vessels that carry low oxygenated blood from the different parts of the body back to the heart. Intima – The innermost layer made up of muscles and soft tissues. Media – The thinner layer made up of elastic fiber and smooth muscles. The layers of the vein are summarized in the table below. Deep veins – They are located within the muscle tissues deep in the body. They carry a vast majority of the blood. Superficial veins – They are close to the surface of the skin. Connecting veins – The blood from the superficial veins is directed to the deep veins with the help of connecting veins. Pulmonary veins – They are located in the lungs and each lung has two sets of pulmonary veins. Their primary function is to transport oxygenated blood from the lungs to the heart. Superficial veins Close to the surface of the skin They are not as important as the deep vein. They carry less blood. In some cases, they are stripped to treat varicose veins. Pulmonary veins Located in the lungs They transport oxygenated blood from the lungs to the heart. 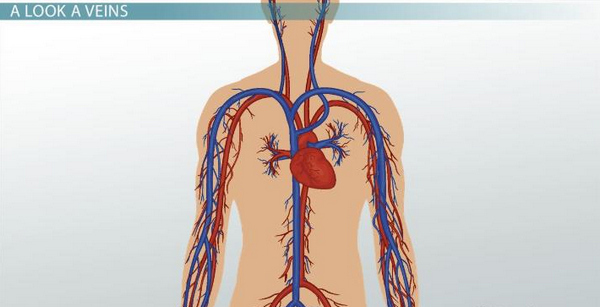 Systemic veins Found all over the body They transfer deoxygenated blood back to the heart. What are the similarities of veins and arteries? They are both blood vessels which are vital in the circulatory system. They both carry blood and other nutrients. Picture 3: A comparison image between veins and arteries. Picture 4: A comparison image between veins and arteries. 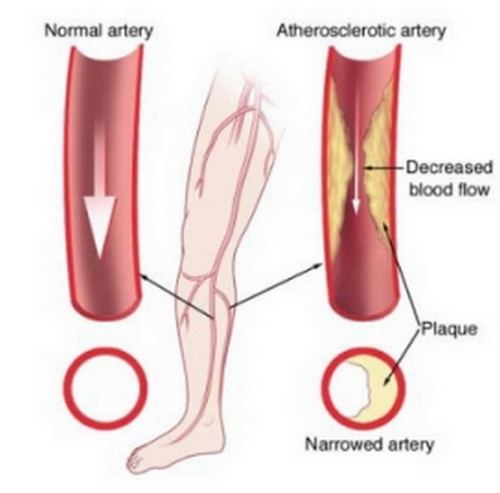 Picture 5: A comparison image between a normal artery and atherosclerotic artery. For the detailed differences between veins and artery refer to the table below. Arteries and veins have similarities and differences. One thing is for sure though, they are vital parts of the circulatory system. These two structures are responsible for carrying blood to different parts of the body. The arteries carry oxygenated blood from the heart to different parts of the body with the exception of pulmonary artery. On the other hand, deoxygenated blood is carried out by the veins from various parts of the body to the heart where it will be supplied with oxygen with the exception of the pulmonary veins. The process goes on and on.